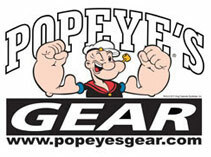 Popeye’s anchor mixer, replace your old strainer or metal ball with this New cutting edge Popeye’s BPA free anchor mixer! 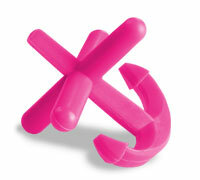 Simply drop this proprietary anchor into your shaker cup and shake your heart out with the latest technology! Guaranteed to provide a fantastic consistent mix of your powders every time! Get yours today and join the team Popeyes revolution with the coolest proprietary items for your training!